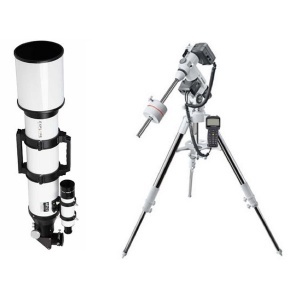 With exceptional optics, top-notch features and beautiful fit and finish, the ORION EON 115MM ED TRIPLET APO refractor telescope offers wide-field observers and astrophotographers an impeccably crafted, true-color instrument at a great price. 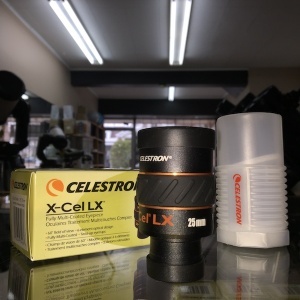 This premium refractor telescope’s generous, 115mm (4.5″) aperture collects ample light from faint deep-sky objects to provide crisp images with excellent color correction by virtue of the element of FK-61 extra-low dispersion (« ED ») optical glass in its air-spaced triplet objective lens. 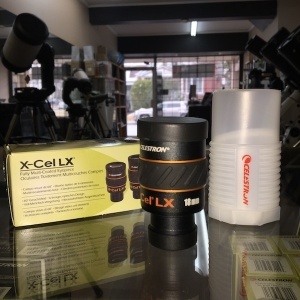 The apochromatic refractor’s medium 805mm focal length gives it a fairly fast, f/7.0 f-ratio which performs exceptionally well for wide-field visual use or deep-sky astrophotography. 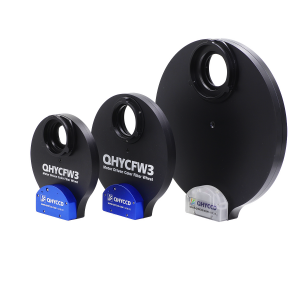 Multilayer anti-reflection coatings on every air-to-glass lens surface maximizes light transmission; while an extendable dew shield, blackened lens edges, and multiple internal knife-edge baffles eliminate off-axis reflections and glare to ensure excellent contrast. 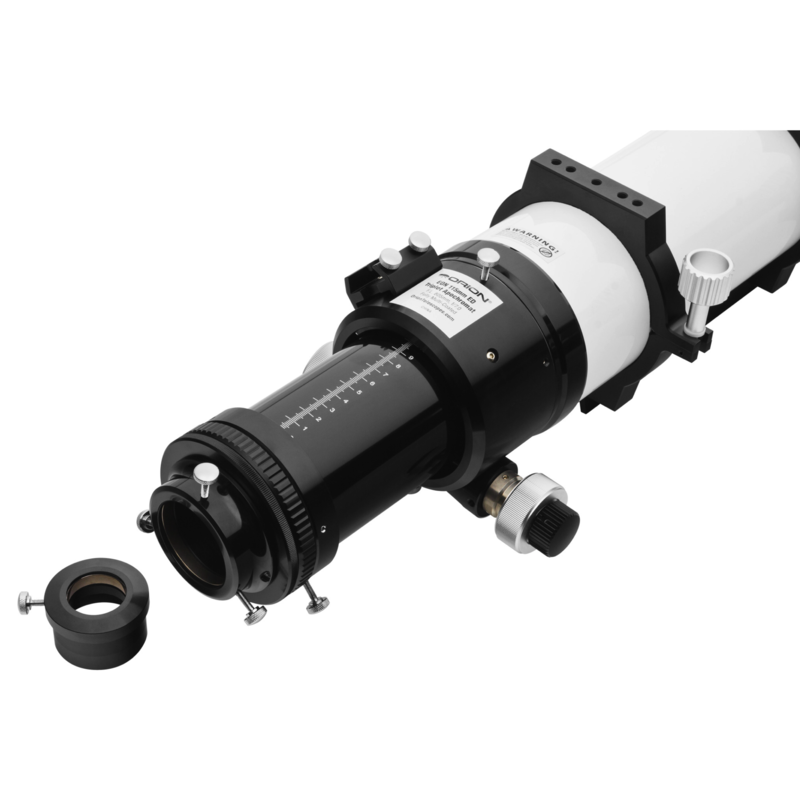 A massive, 3″ dual-speed (11:1) Crayford focuser provides precise, backlash-free focus control and easily supports heavy astrophotography gear. 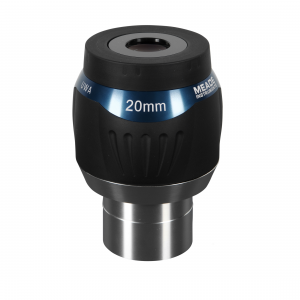 The rugged focuser’s drawtube sports an engraved millimeter scale and focus-lock thumbscrew to aid in focus point repeatability – a great time-saver. 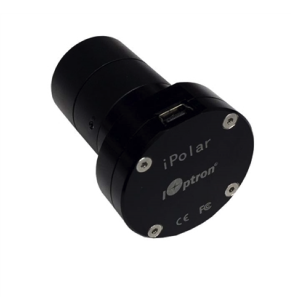 The EON 115mm ED’s focuser can be rotated in two places, allowing camera framing to be set independently from your preferred positioning of the telescope focus knobs. Non-marring brass compression rings in the 2″ focuser drawtube and included step-down 1.25″ adapter keep installed cameras, diagonals and other accessories free of scratches and thumbscrew gouges. 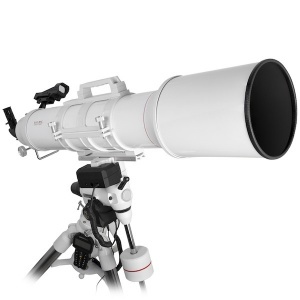 Not only is the EON 115mm ED Refractor a great wide-field performer, it’s also conveniently compact and measures just 27.75″ with its sliding dew shield retracted for easy transport and storage in the included 30.5″ long foam-lined hard carry case. 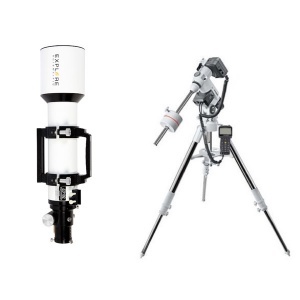 Unlike heavier, bulkier astrophotography telescopes, the relatively lightweight, 15.2 lb. 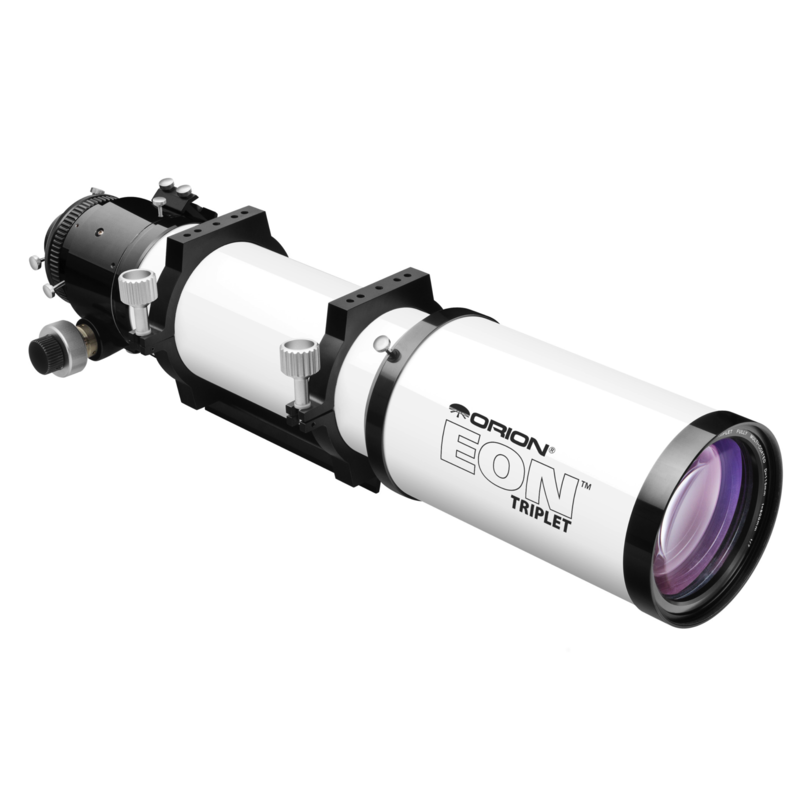 EON 115mm optical tube needs only a medium-sized equatorial mount to support it. 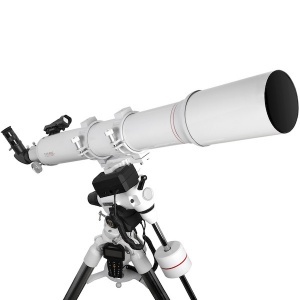 The EON 115mm refractor telescope features a dovetail finder scope base for use of optional aiming devices or Mini Guide Scopes. A thread-on metal objective lens cap, a narrow « Vixen-style » dovetail mounting bar and two heavy-duty hinged tube rings with multiple, pre-drilled and tapped M6 holes along the top and bottom are included. 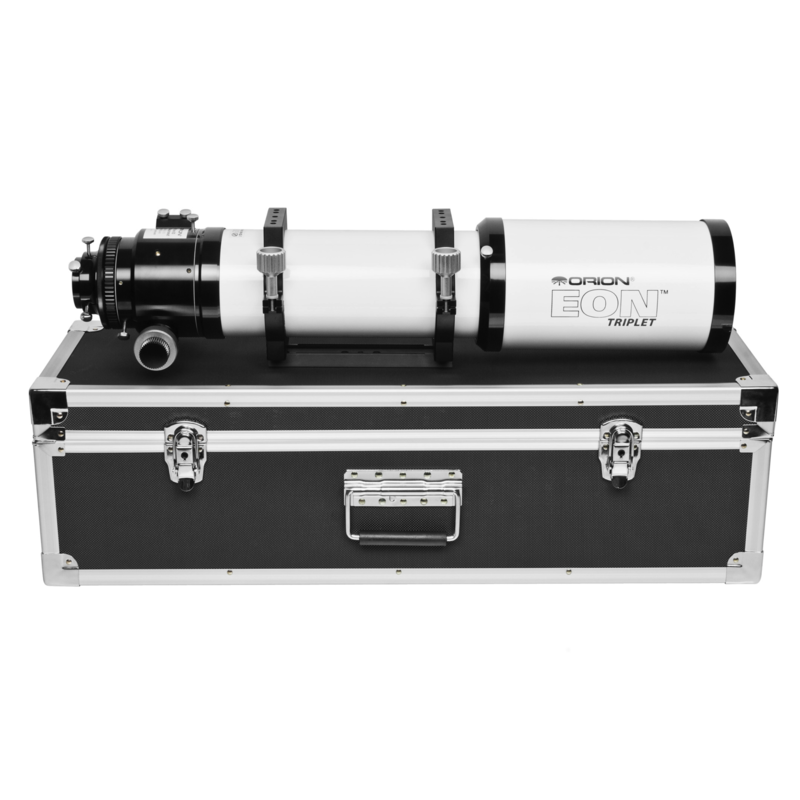 If you’re looking for an exquisitely constructed « apo » refractor that can achieve amazing results for both astrophotography and serious visual observing, the versatile Orion EON 115mm ED Triplet is an ideal choice. Length of optical tube: 34.7 in. 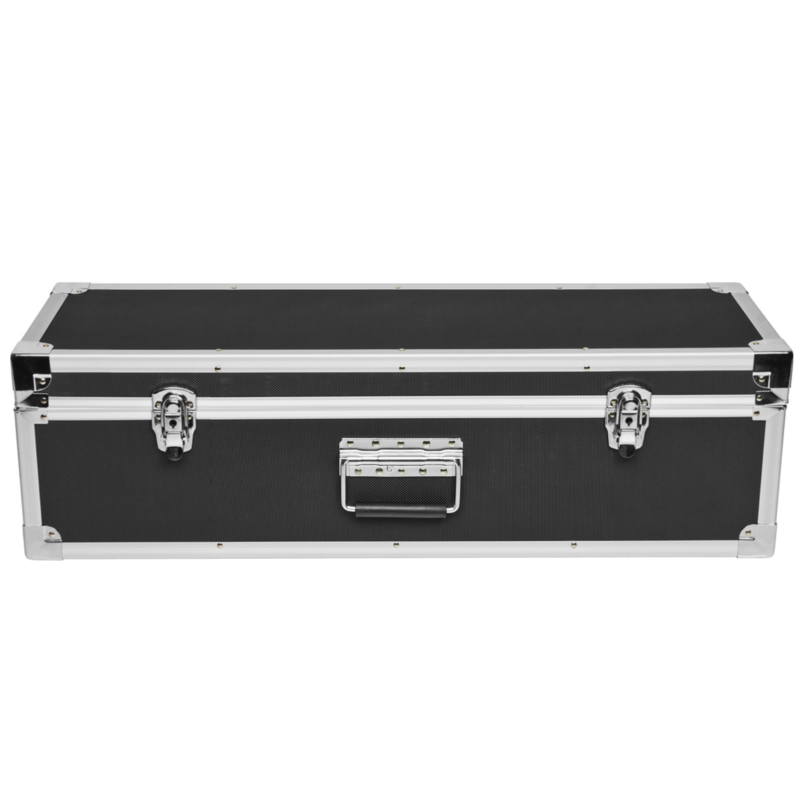 Weight, optical tube: 15.2 lbs.